Find a better way to do business Our business loans and asset finance solutions can be tailor-made for your business. 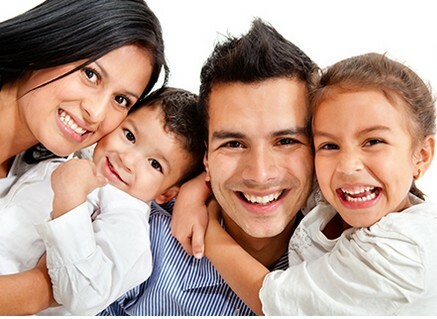 Apply for Interest Free Loans Now! "We have used Console Loan to support our business finance needs on three separate occasions so far. We have always been delighted by the efficiency of Console Loans' service, high level of customer service and excellent support provided." 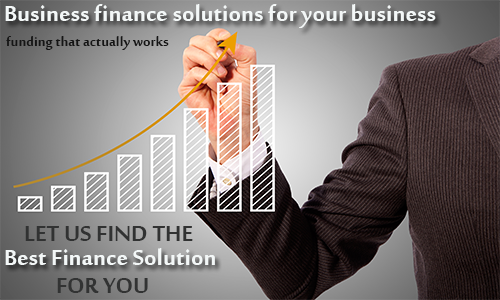 Our business loans can help to solve your business finance needs. You can use our business loan calculator to choose how much business funding you need and for how long and see all the costs upfront. 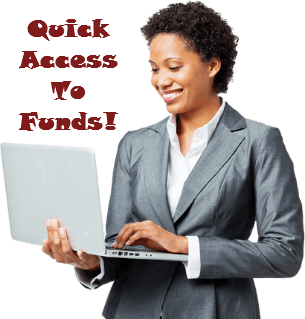 Loans are subject to approval and terms and conditions apply. You want to borrow $1,500 over a repayment period of 12 months. Repaying $126.59 per month. © Copyright Console Loan. All rights reserved.